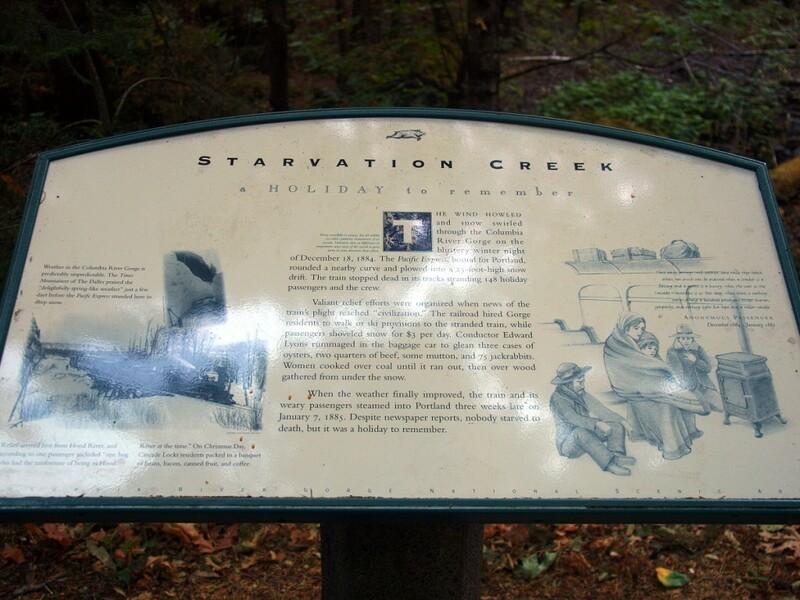 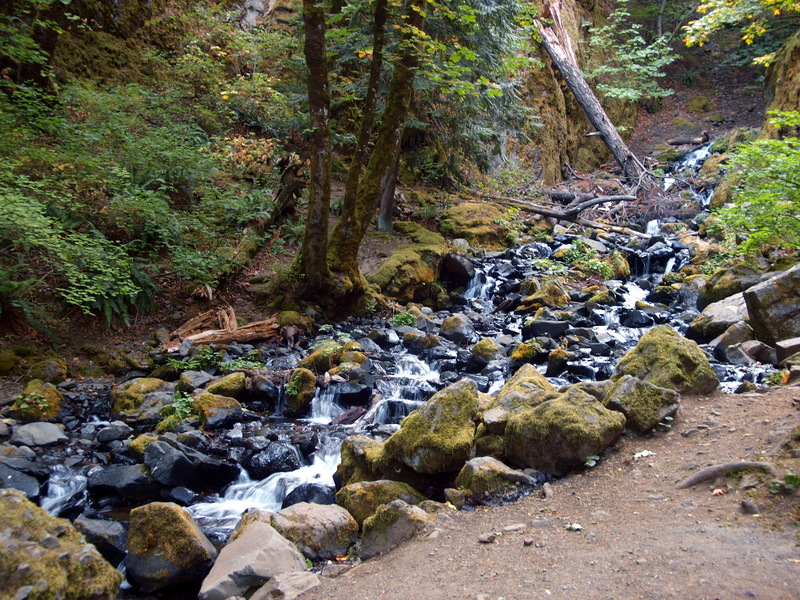 Oregon’s Starvation Creek State Park is home to one of my favorite hiking trails in the Columbia River Gorge. 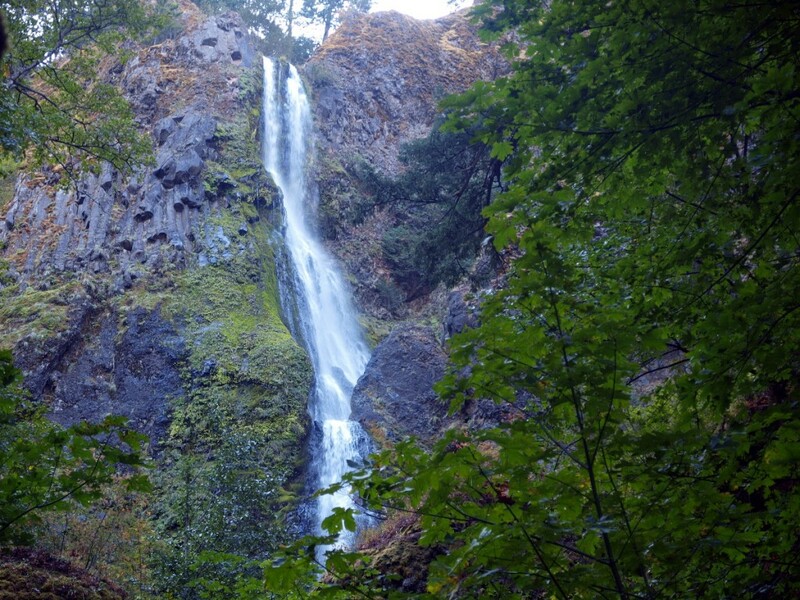 It encompasses two pieces of local history, three waterfalls, a wonderful hike along a secluded creek, and one of the most best views of of the scenic Columbia River Gorge. 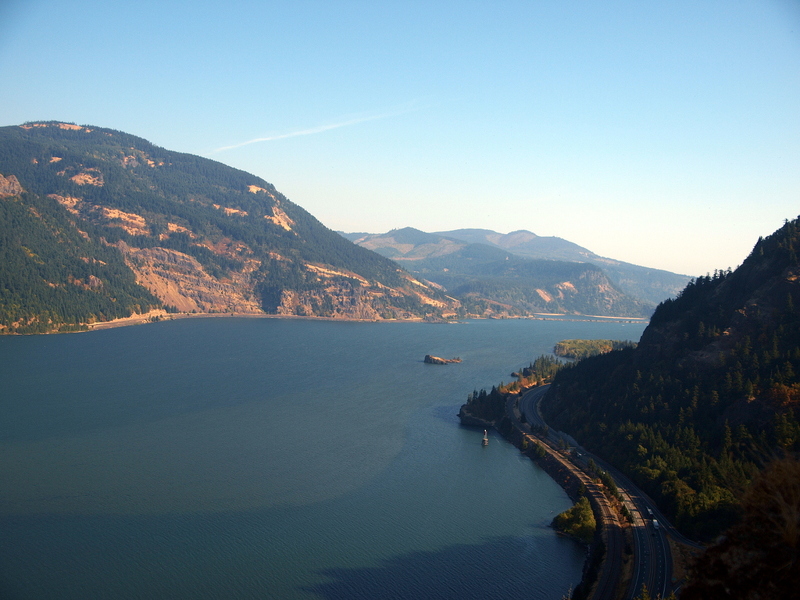 Luckily, that incident did not become a black spot on tourism in the Columbia River Gorge. 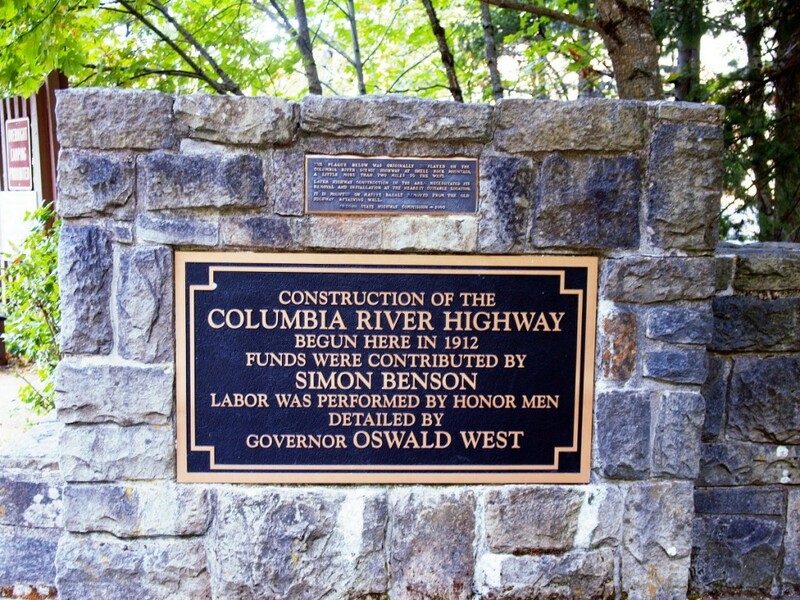 Only a few decades later this same spot became the birth place of the Columbia River Highway. 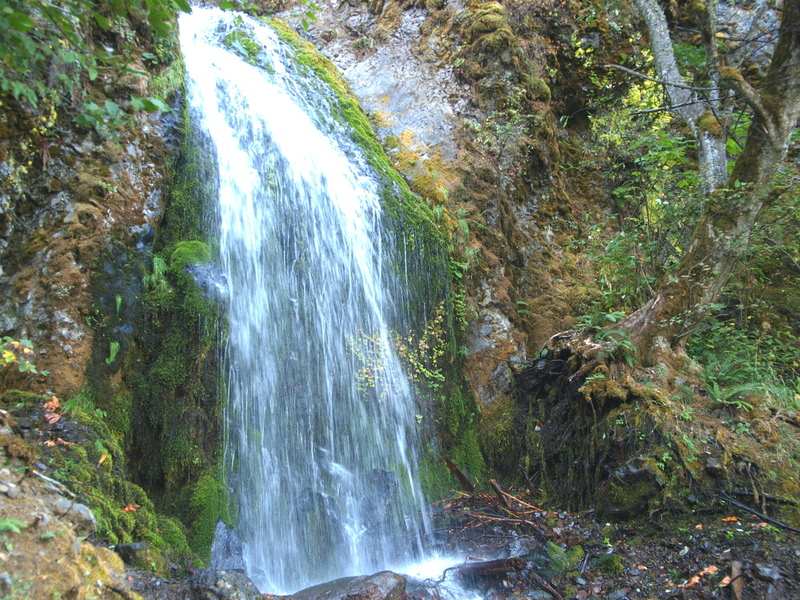 The real reason to come here though is for the waterfalls, Starvation Falls, Cabin Creek Falls, the unique Hole in the Wall Falls, and a small unnamed falls that likes to wash the trail out. 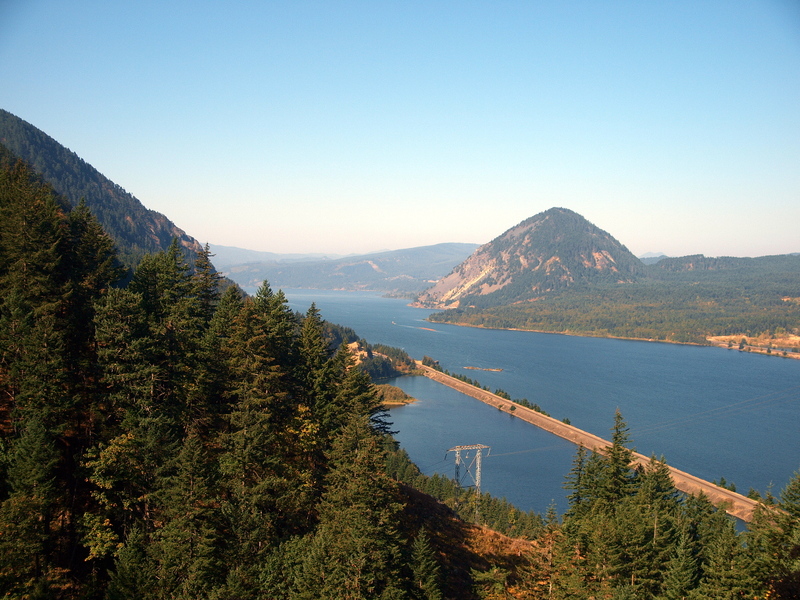 And the view of the Columbia River Gorge from the top of the hill, nearly 1000 feet. 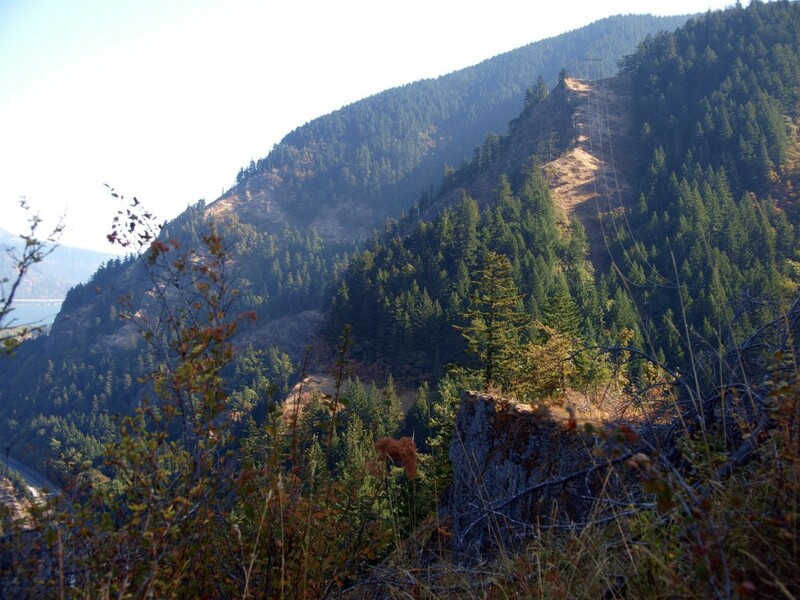 The trail to Starvation Mountain parallels the highway for a little ways before going into a nice wooded area. 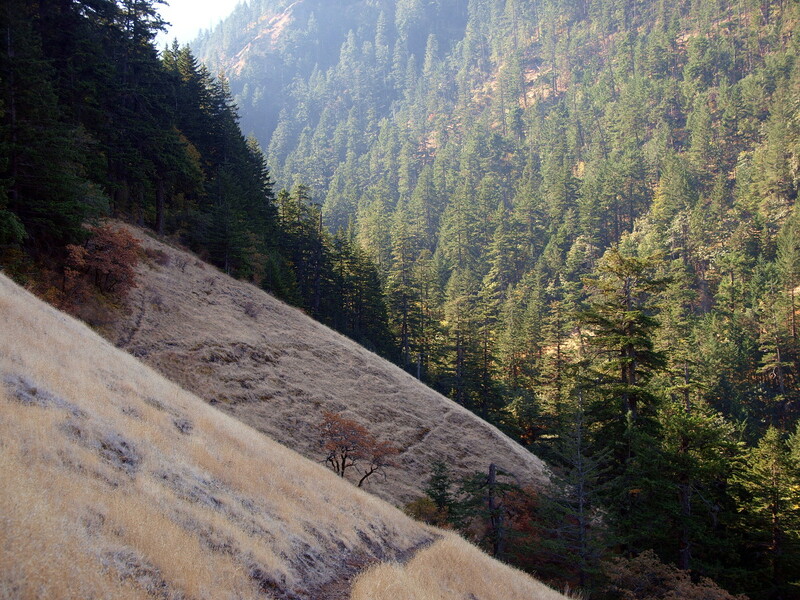 Soon you’re climbing upwards as the trail meanders along the hill. 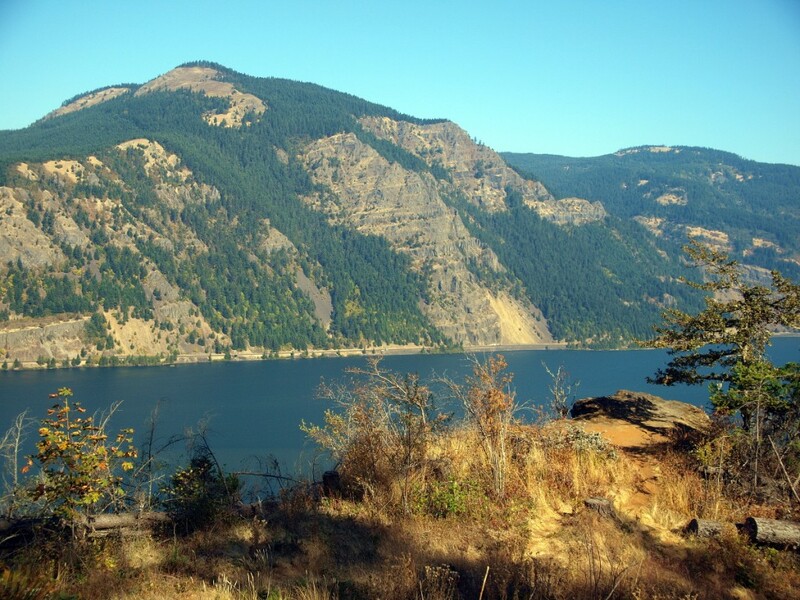 You can see why this is one of my favorite hiking trails in the Columbia River Gorge. 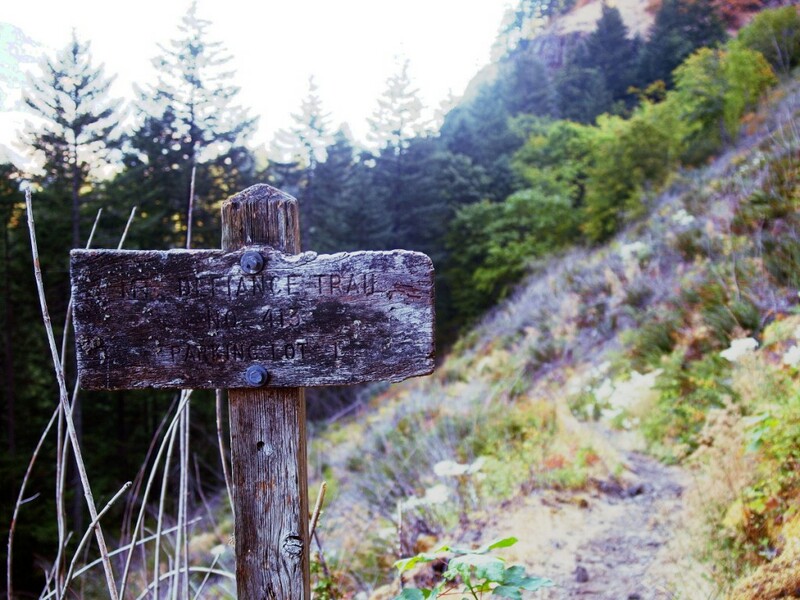 What is your favorite hike there?